Archive of News and Information stored under the Social category. 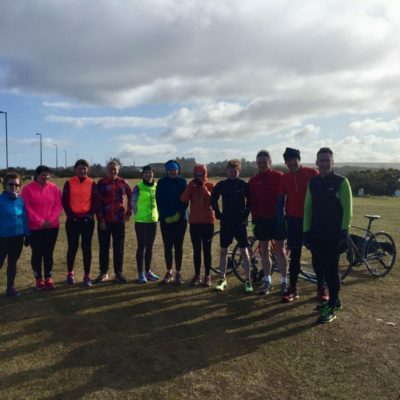 The final winter training duathlon took place today in breezy but spring like conditions. Hopefully signalling the end of winter! There were some cracking times in the windy conditions, along with lots of excellent banter and high quality cakes. Check out the results in the jpegs below. The weather hasn't always been in our favour for the winter training duathlons this year but huge thanks to the various members of the events team that have kept this series going over the winter in the adverse conditions. Winter training duathlons series will be back with a vengeance towards the end of 2018.